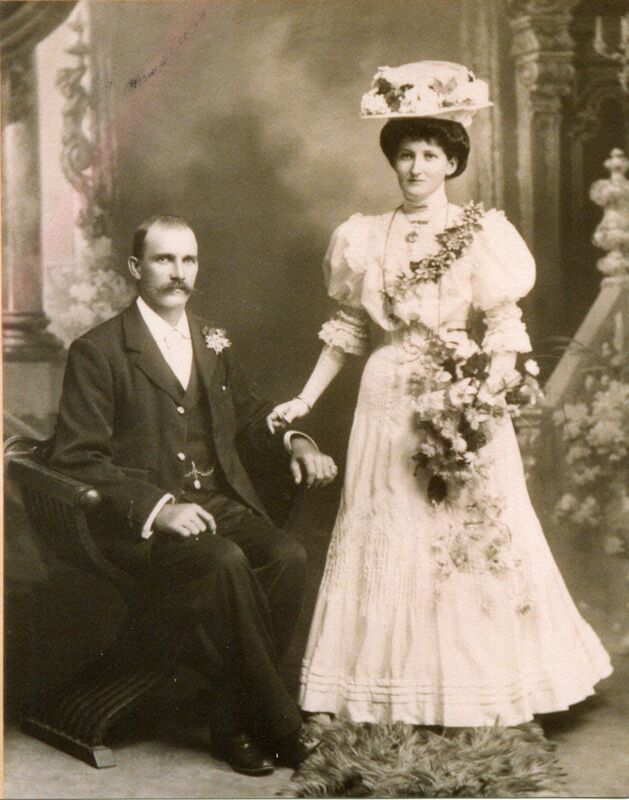 Knox and Mary are my great grandparents. Knox was born in Co Antrim in 1873. Before emigrating to Brisbane with his parents they lived in Greenock, Scotland where his father worked in a sugar mill. Knox spent some time working on the railway being built in northern New South Wales and working as a manager of a mine at Ravenswood in Queensland. He returned to Wallangarra, where his parents lived and married Mary McColm. Knox and Mary are buried in the Wallangarra cemetery. Welcome to my family history site. I have been researching my family history for over 35 years. Feel free to browse this site. Please contact me if you have a connection to anyone on this site. If I have errors please let me know. 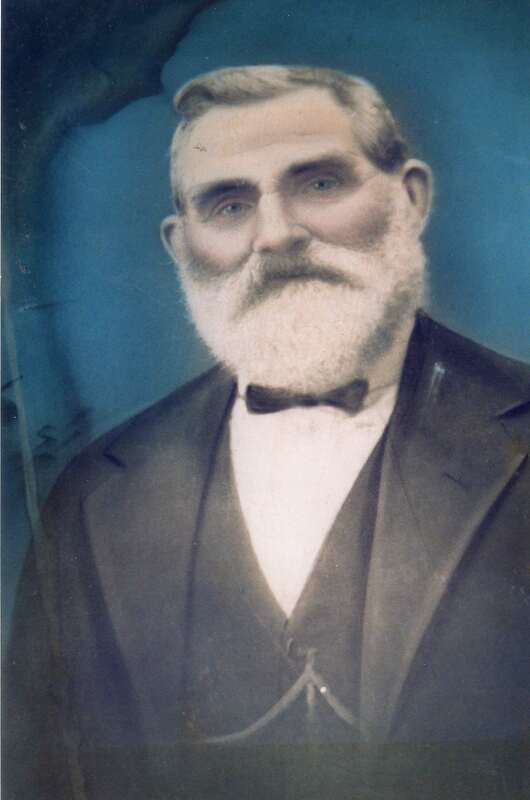 William Brennan is my husband's great grandfather. He was born in Co Kilkenny in 1851. He emigrated to Australia with his first wife Annie and their two children in 1885. Unfortunately Annie died on the voyage and his children had both died by the next year. He lived in Armidale and married Annie Ryan in 1896. He died at his property at Enmore on 11th December 1928.